Every mum needs to have a well stocked medicine cabinet once baby arrives (or fancy big medical box in our case!). They always say its better to be safe than sorry and that is definitely 100% the case with little babies. I'd feel like I was tempting fate if I didn't know that I had everything I needed. Some of the most common baby ailments are sticky eyes, cradle cap and teething. We got sent a couple of Dentinox samples to try out and have been putting them to good use on Isla this week! 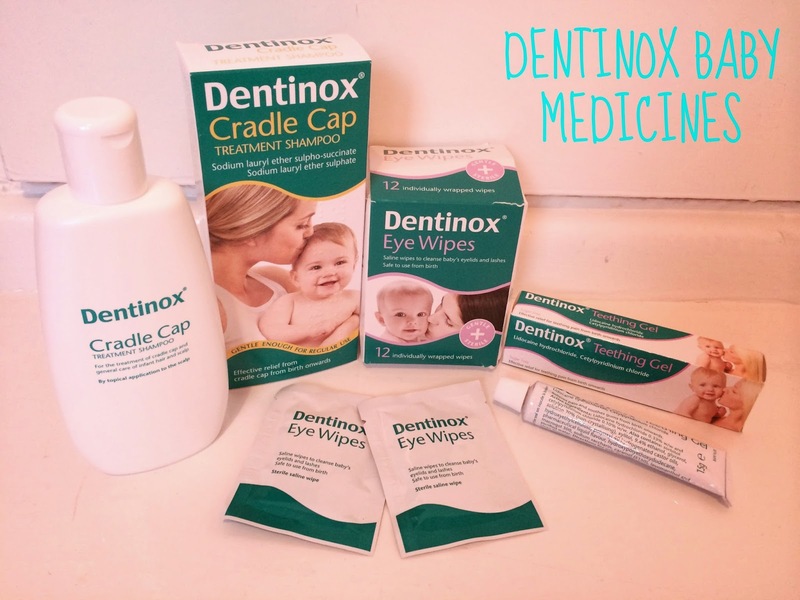 Dentinox is a specialist in baby health and has been for over half a century. With 50 years’ experience of knowing just what babies need, Dentinox understands how tough it can be to treat baby health woes and has developed products to help mummies and daddies out! 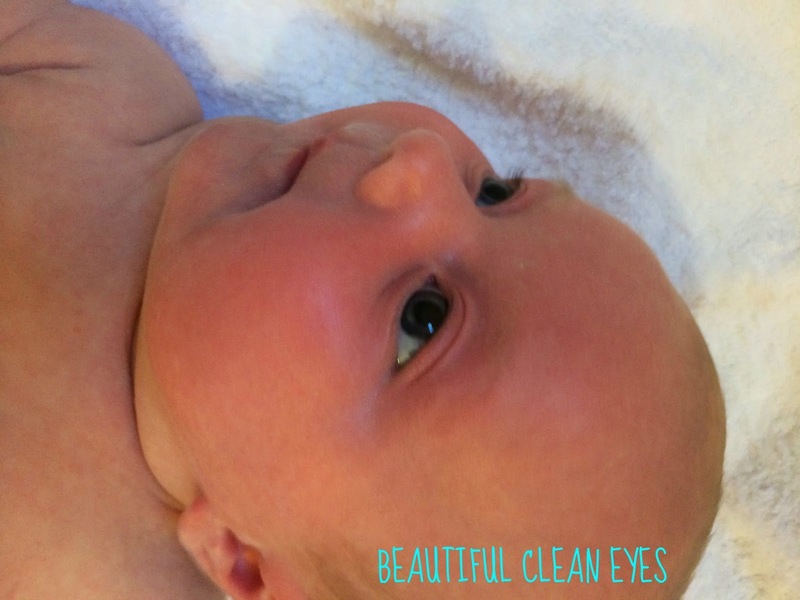 The wipes contain a sterile saline solution and are designed to be used from birth to gently cleanse a baby's eyelids and lashes. They safely remove any sticky residue and refresh their little eyes. They are a good size, as you can see from the photo, and although it says to use a separate wipe for each eye I just used a different end for each eye so there was no contamination from eye to eye. They felt lovely and didn't have a harsh smell. Isla seemed to prefer them to cotton wool and water as there was no excess liquid running down her face, which often made her squirm about! Another big perk of these is that they'd be great to use whilst out and about. A changing bag essential! Cradle Cap is the yellowish, greasy scaly patches that sometimes appear on the scalp of young babies. It is a common, harmless condition that does not usually itch or cause discomfort to the baby. 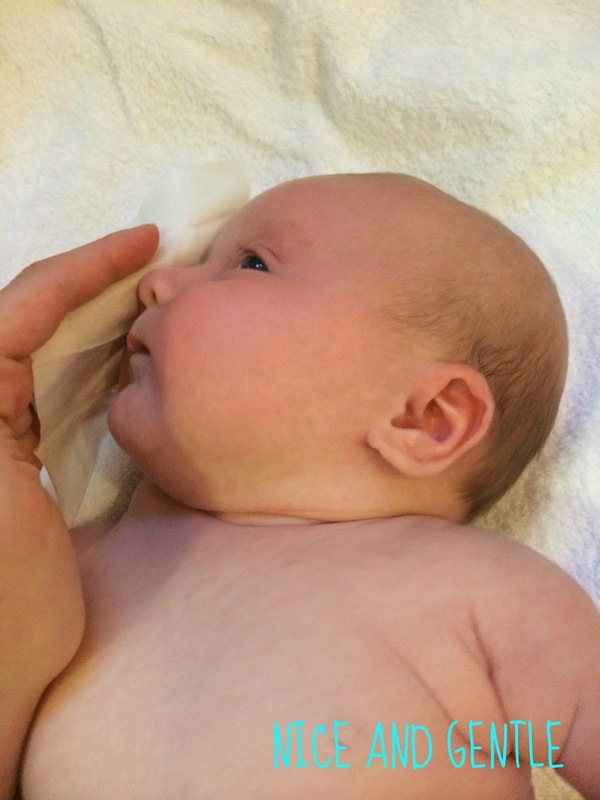 Cradle cap usually appears in babies in the first two months and tends to clear up by itself after a few weeks or months, although in rare cases it can last much longer. Dentinox Cradle Cap Treatment Shampoo is a highly effective treatment for cradle cap but is also gentle enough to use regularly once the cradle cap has cleared up. Suitable from birth and mild enough to use as an everyday shampoo Dentinox Cradle Cap Treatment Shampoo can also help prevent the condition from returning. It contains mild detergents that are suitable for the sensitive scalp of little ones. The shampoo has a gel like consistency and you don't need to use much so I'd imagine the bottle is good value for money. It has a very slight 'clean' smell but nothing strong at all. Isla suffered a little from a couple scaly patches when she was a few weeks old but now only has a dry patch every now and again. 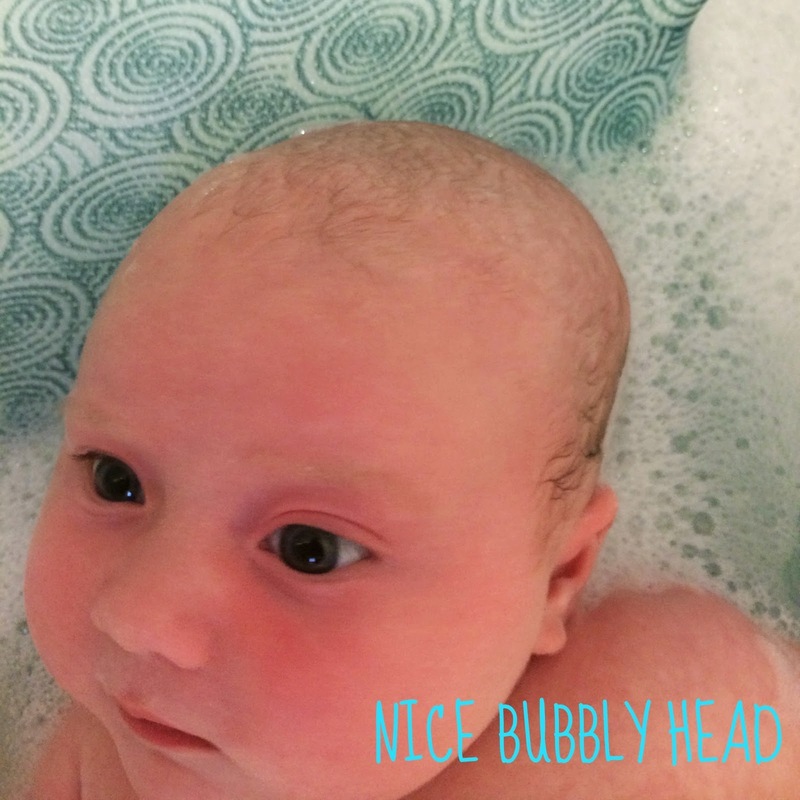 The shampoo lathered up nicely and Isla seemed to enjoy having it massaged into her head. I used it for a week instead of our regular shampoo and her hair and scalp are so soft! The dry patch she had last week has gone. She's even started to grow more hair on the top of her head but I'm pretty positive that's just a coincidence haha, no baby regaine here! In most babies, their milk teeth start to emerge through the gums when they are around six months old. This process is known as teething. Some of the teeth grow with no pain or discomfort at all. At other times you may notice that the gum is sore and red where the tooth is coming through, or that one cheek is flushed. Baby may dribble, gnaw and chew a lot, or just be fretful whilst this is going on. Isla is only 2 months old so isn't teething yet but I thought I'd take a look at the product anyway. 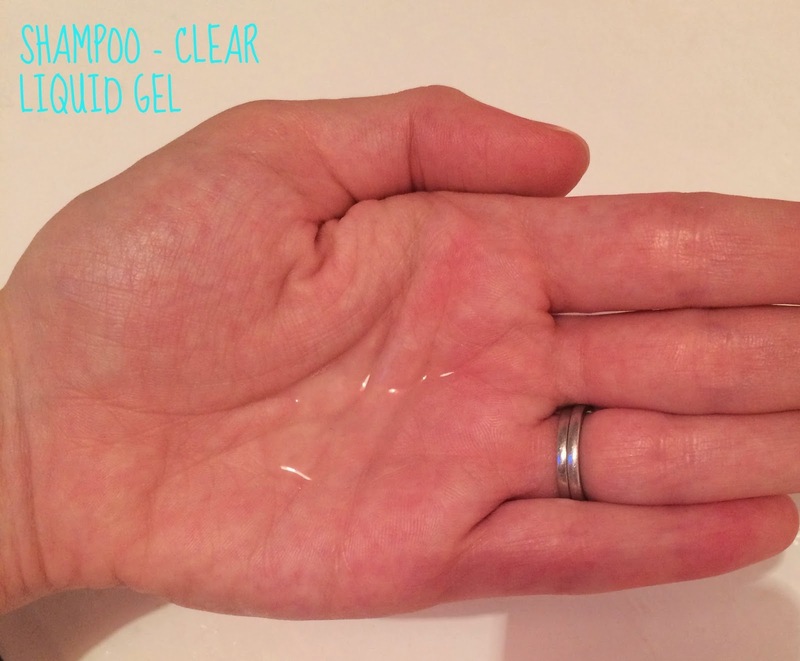 The gel is suitable from birth and can be applied every 20 minutes if necessary. It gets to work swiftly, providing effective pain relief. It is also sugar free and contains an antiseptic. 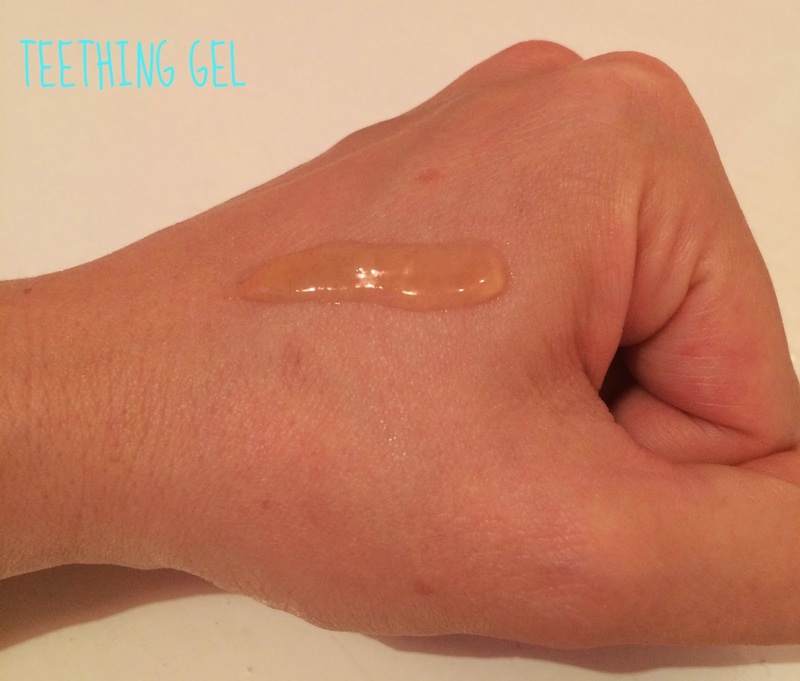 The gel is a thickish consistency and has a very slight taste to it. No where near as strong as the taste of Bonjela though, which is a good thing! I can imagine that if i was a 6 month old who was teething I'd probably appreciate a less strong taste from a teething gel in my mouth! The gel appeared to work quickly and I could feel a tingly, slightly numbing sensation within a couple minutes. I will try it out on Isley once she starts teething - seems so far off!! Dentinox products are available at all the leading supermarkets and pharmacies.